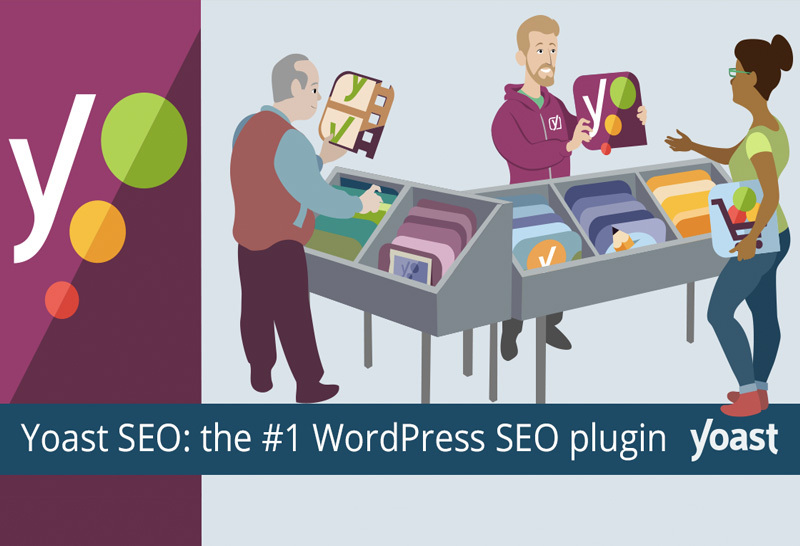 Yoast SEO is one of the most popular WordPress plugins to optimize your WordPress site for search engine appearance and ranking. It helps add title tags, meta descriptions and meta keywords easily. It also recommends if your meta tags are SEO friendly or not. Yoast SEO analyzes every page’s meta tags and contents inside and suggest what to be changed or improved. It is free and easy to be installed and be used by all SEO gurus. 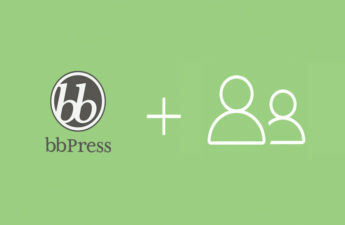 Its paid premium package will help you better and save 40% of your time. 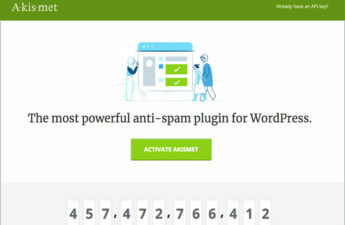 Yoast SEO Premium will analyze the different word forms of your keyphrase, like plurals and past tenses so that you save your 40% time and boost your ranking higher. The following video is explaining well how to use Yoast SEO. Easy and simple step by step tips.